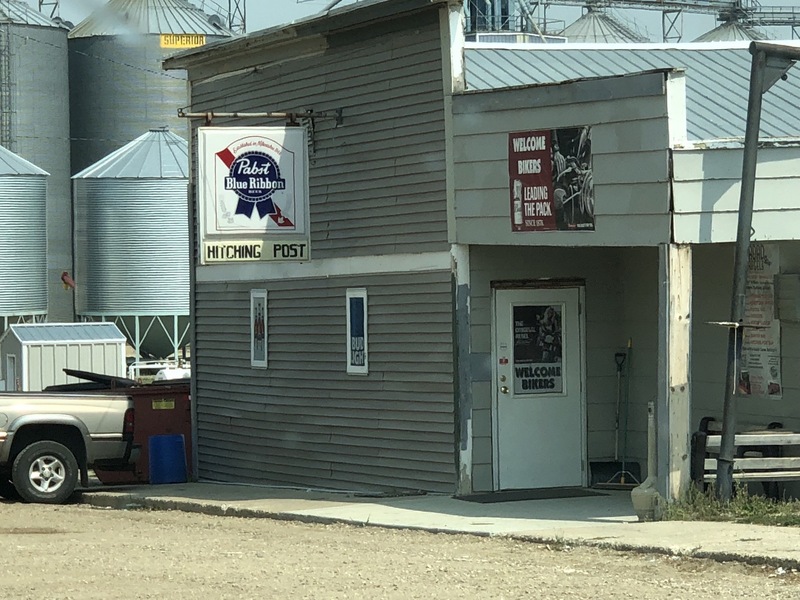 Here’s the bar in Benedict — the Hitching Post. Nothing on tap. Everything in bottles and cans. Folding tables. I had good fried chicken and a couple Miller Lites.